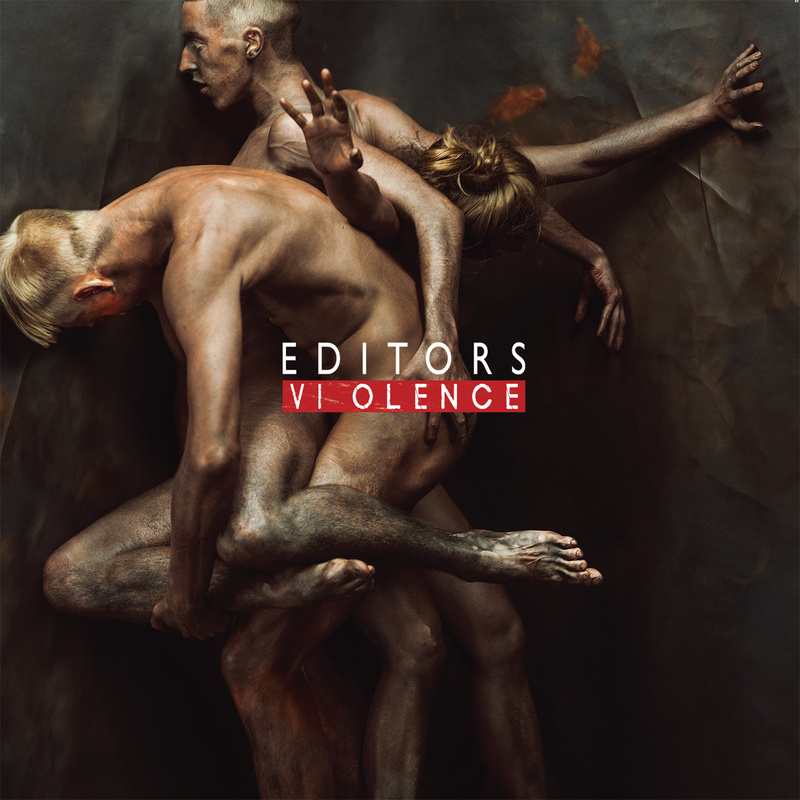 Editors release new album Violence – music waffle. Here’s a visual observation quiz – if you look really closely at the font on the album artwork, you will see there’s a gap between the VI and the OLENCE. VI mean 6 in Roman Numerals and this is the sixth album release from Editors. This sort of thing appeals to the geek in me. Along with the fact that I’m still counting limbs and heads and trying to work out which go with which in respect to the bare bodies on the front – no other body part counting took place, I promise. I caught up with one of the band’s album launch gigs at The Clapham Grand last week and was struck with how well they mixed up their changing style of music live. The last album, In Dreams, was heavily electronic, and there’s a fair bit of multi tasking and musical synths taking part as the band members move about from one guitar and keyboard to another. Tom Smith is an engaging front man and the moments where he was alone on stage completely enthralled the audience. New single Hallelujah is an absolute monster of a track, and there’s a sense that they haven’t quite received the acclaim they deserve, being slightly on the periphery of the acknowledged core of popular music. However, they have always impressed with their artistic style due to the long collaboration with photographer and director Rahi Rezvani.